Sgt. Rachel Shir gives pointers on how to defend yourself from an abduction attempt at night. 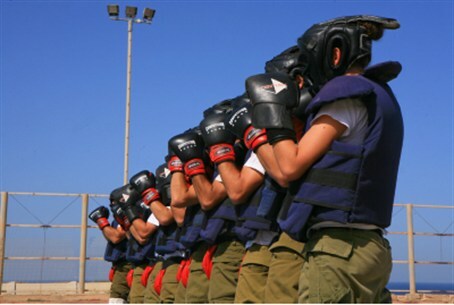 The IDF Blog on the IDF Website has uploaded the second episode of “Learn How to Defend Yourself: IDF Style”, taught by Krav Maga instructor Sgt. Rachel Shir. In this episode, Sgt. Shir gives a short lesson in how to defend yourself from an abduction attempt at night. Krav Maga is an Israeli martial arts system invented in order to ensure that both combat and non-combat soldiers know how to stay safe in every situation. All IDF soldiers are taught how to defend themselves from abductions, stabbing attempts and much more.